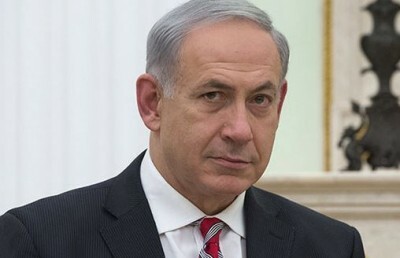 Binyamin Netanyahu is the leader of Likud: the successor to the Irgun Zvai Leumi movement that consisted of political militants who carried out the first major terrorist bombing in the Middle East in which 92 innocent people were murdered. That was at the King David Hotel in Jerusalem which also housed the headquarters of the British military authorities during the Palestine mandate. Now Netanyahu continues the tradition of violating international law by his authorisation for the building of yet more houses for Israelis on Palestinian land in a further attempt to thwart the establishment of a Palestinian state in accordance with the will of the United Nations. The UN Security Council is now considering a resolution by President Abbas of the PA that will define all Israeli settlements in the Occupied Territories as illegal under international law and to make the Israeli state subject to sanctions. Such a resolution is many years overdue.